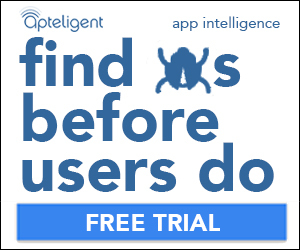 BKW Partners worked with Apteligent, an app metrics company, to create a series of ad groups with paired landing pages, designed to a/b test which messaging worked best with their ideal customer. We think having great data is the number 1 key to success, so we're very keen on collecting as much of it as possible. 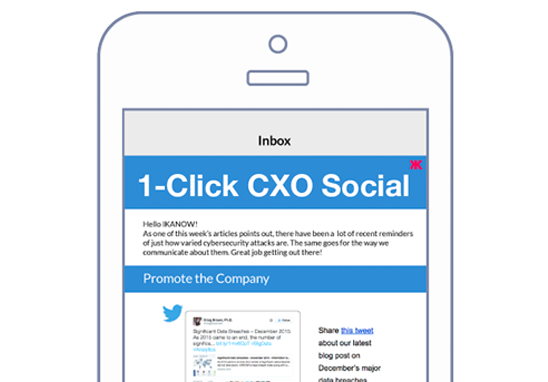 On the heels of that data came social ads, and paid advertising on popular industry websites. 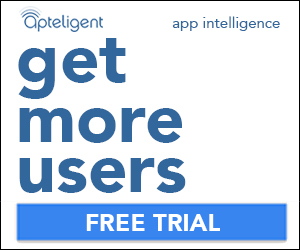 Below are some of the display ads we created for Apteligent. 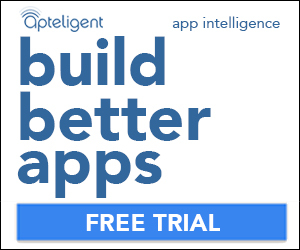 For a more extensive recap of the work we did with Apteligent, check out this post.